The British Museum Reading Room, situated in the centre of the Great Court of the British Museum and it is used to be the main reading room of the British Library. 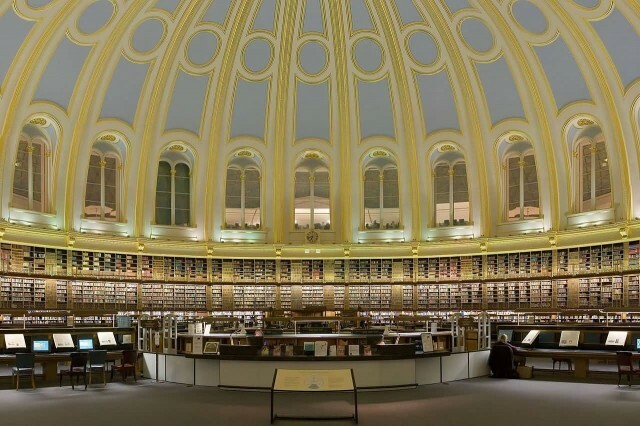 In 1997, this function moved to the new British Library building at St. Pancras, London, but the Reading Room remains in its original form at the British Museum. It is designed by Sydney Smirke and opened in 1857. The Reading Room was officially opened on 2 May 1857 with a ‘breakfast’ (that included champagne & ice cream) laid out on the catalogue desks. A public viewing was held between the 8 and 16 May which attracted over 62,000 visitors. Tickets to it included a plan of the library. The British Museum Reading Room has become iconic. 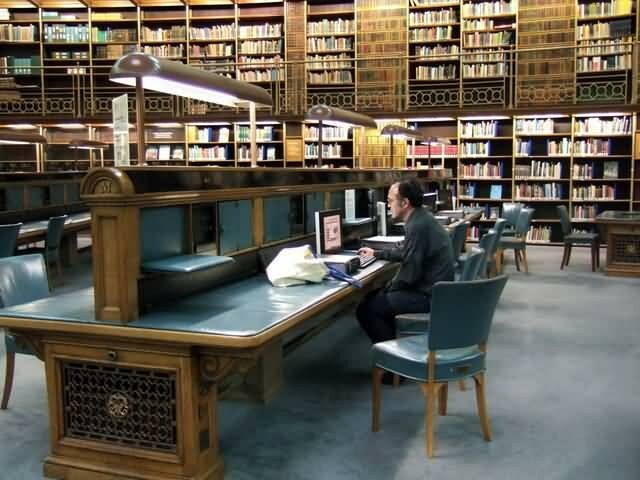 It is the subject of an eponymous poem, “The British Museum Reading Room”, by Louis MacNeice. 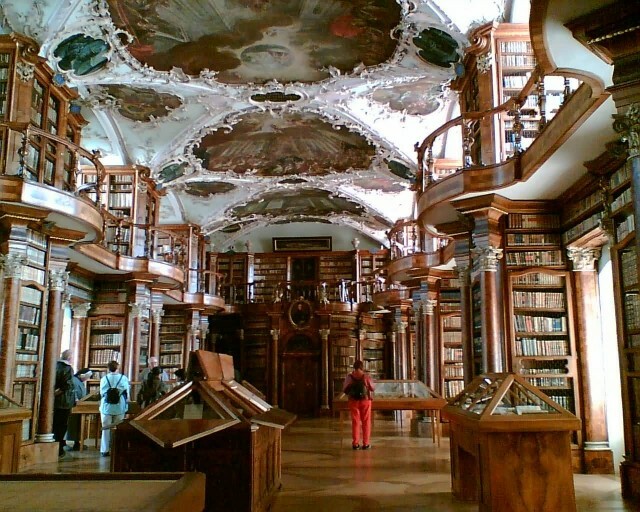 The Abbey Library of Saint Gall was founded by Saint Othmar, the founder of the Abbey of St. Gall. The library collection is the oldest in Switzerland and is one of earliest and most important monastic libraries in the world. 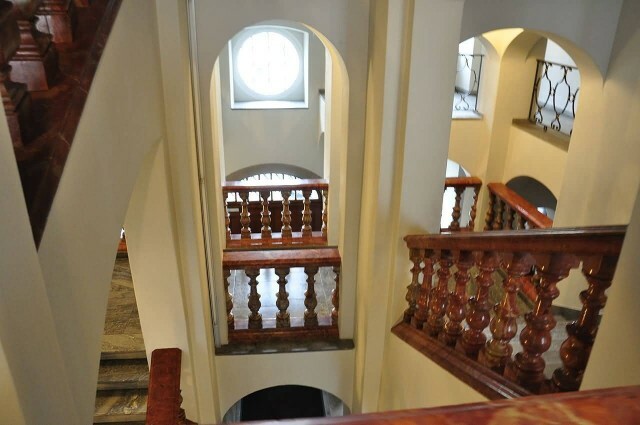 It holds 2,100 manuscripts dating back to the 8th through the 15th centuries, 1,650 incunabula and old printed books. 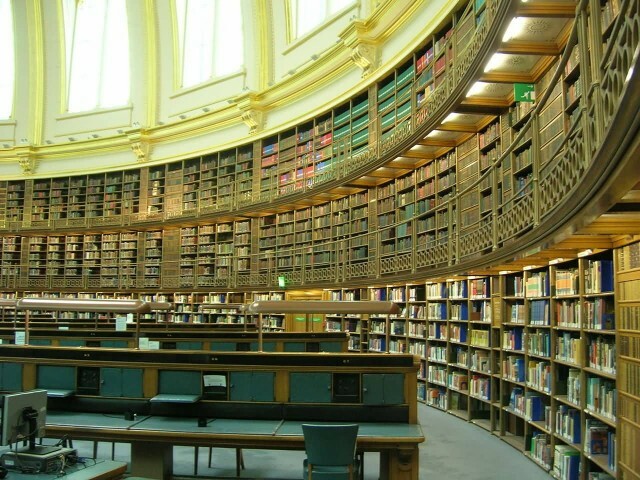 The library holds almost 160,000 volumes. The library books are available for public use, but the books printed before 1900 must be read in the Reading Room. The library hall, designed by the architect Peter Thumb in a Rococo style. It is considered the most beautiful non-sacred room of this style in Switzerland and one of the most perfect library rooms around the world. 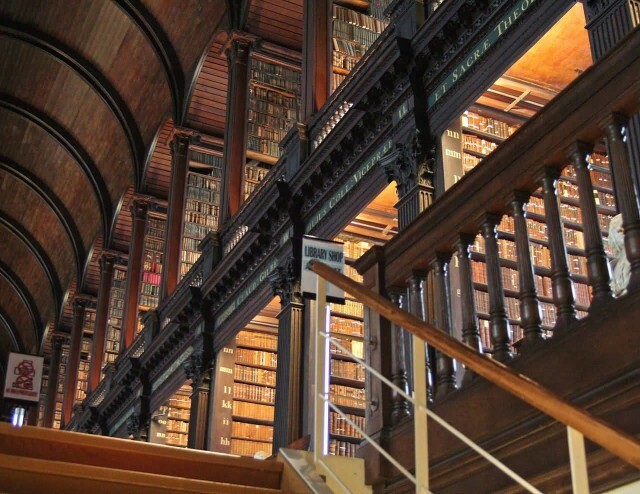 Trinity College Library Dublin is the library of Trinity College and the University of Dublin. 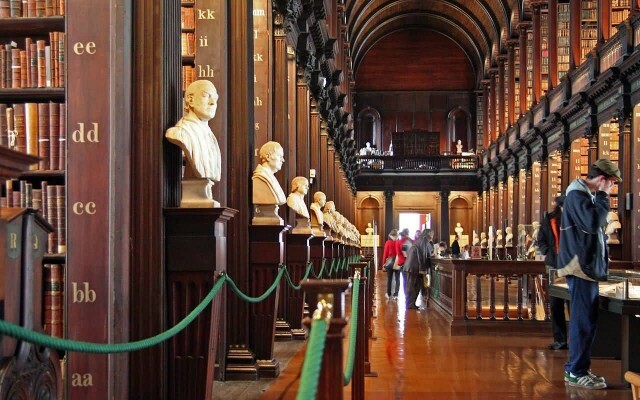 It is the largest library in Ireland. It has rights to receive material published in the Republic of Ireland free of charge. It is also the only Irish library to hold such rights for the United Kingdom. 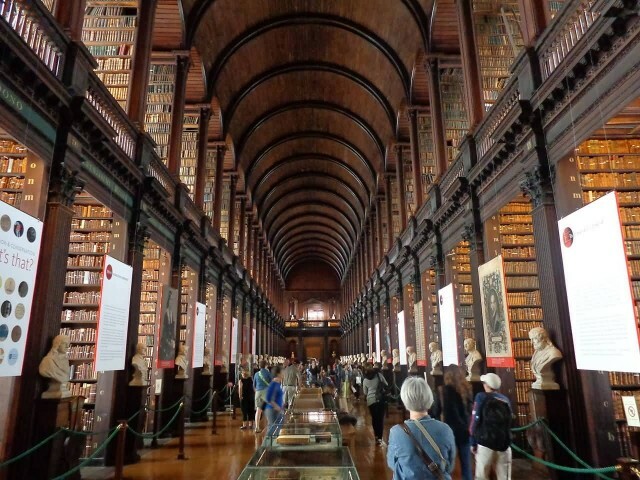 The Library is the permanent home to the famous Book of Kells. The Library proper occupies several buildings, four of which are at the Trinity College campus itself with another part of the Trinity Centre at St. James’s Hospital, Dublin. The Long Room is measured at almost 65 metres long and it was built between 1712 and 1732. Library has 200,000 oldest books. The Long Room is lined with marble busts. The Long Room also holds one of the last remaining copies of the 1916 Proclamation of the Irish Republic. Visitors may also view the Trinity College Harp in The Long Room that is the oldest of its kind in Ireland dating back to the 15th century. 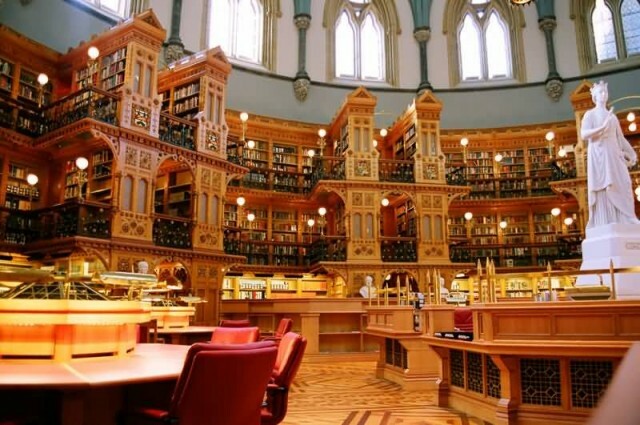 The Library of Parliament is the main information repository and research resource for the Parliament of Canada. The main branch of the library sits at the rear of the Centre Block on Parliament Hill in Ottawa, Ontario. The building today serves as a Canadian icon and appears on the obverse of the Canadian ten-dollar bill. It is designed by Thomas Fuller and Chilion Jones and inspired by the British Museum Reading Room. 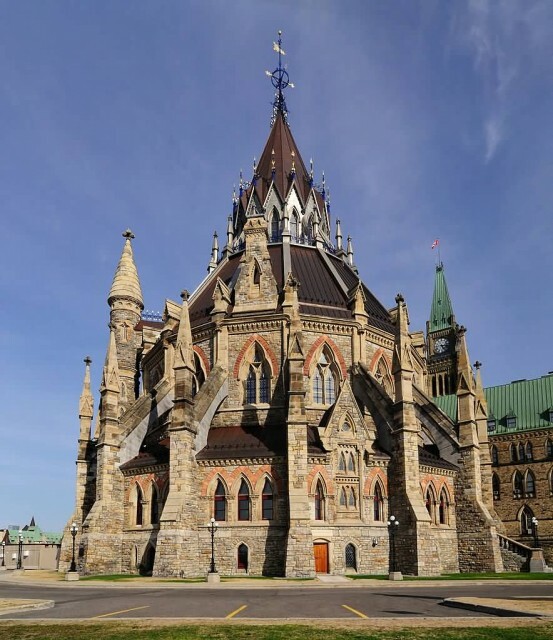 The main branch on Parliament Hill is only the central hub of a larger complex that spreads to other parliamentary buildings where services are offered in a number of branch libraries and reading rooms. The George Peabody Library formerly known as the Library of the Peabody Institute. 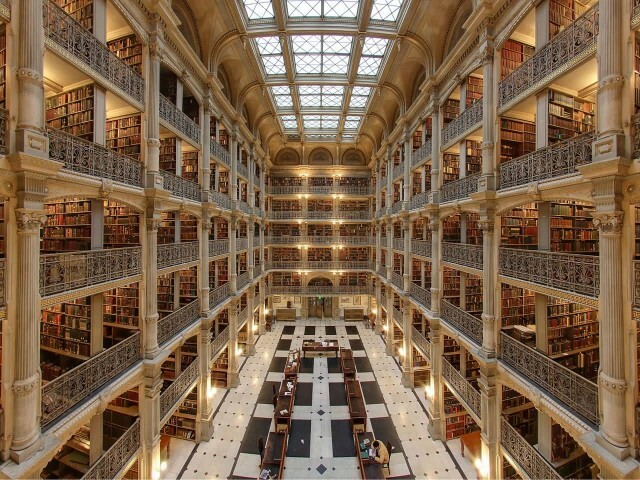 It is the 19th-century research library of The Johns Hopkins University. It is located on the Peabody campus at Mount Vernon Place in Baltimore, Maryland. 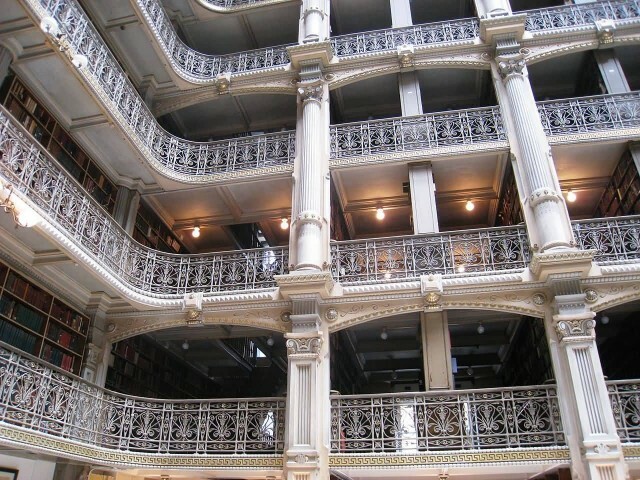 The collections are available for use by the general public, in keeping with the philanthropist George Peabody’s goal to create a library “for the free use of all persons who desire to consult it”. The library’s 300,000 volume collection is particularly strong in religion, British art, architecture, topography and history, American history, biography, and literature. While the majority of titles date to the 19th century, the library also has a strong assortment of early printed books, cuneiform tablets and a marquee collection of Don Quixote editions. The library interior is one of the most beautiful in the world. Did You Know Which 6 Flags Were Used By The Indian Independence Movement?